City’ has little or no meaning. After demolition, two new structures will be built and the old landmarks will be permanently relegated into the pages of history. Then, one can only find them in old photos, history books and archives. In this Weekend Star Supplement, Senior Journalist Gouri Satya traces the history of Lansdowne Building, its origin, purpose of being built and its pride of place in the history that is set to be lost for ever. 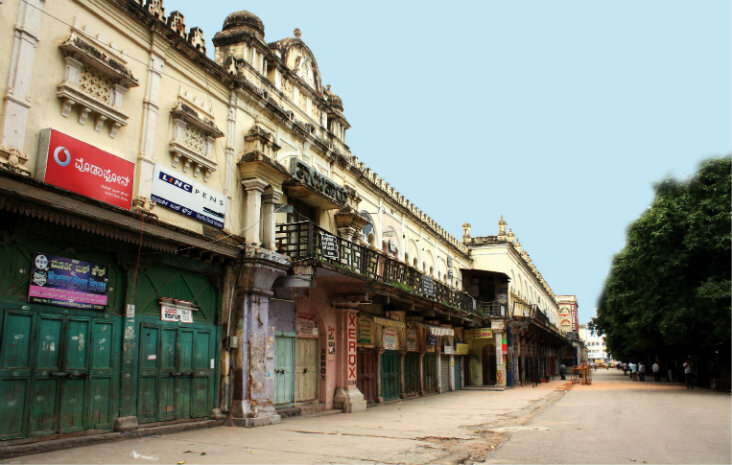 Major heritage structures of Mysuru, Lansdowne Building and the Devaraja Market are in the news again with the Mysuru City Corporation recommending their demolition. 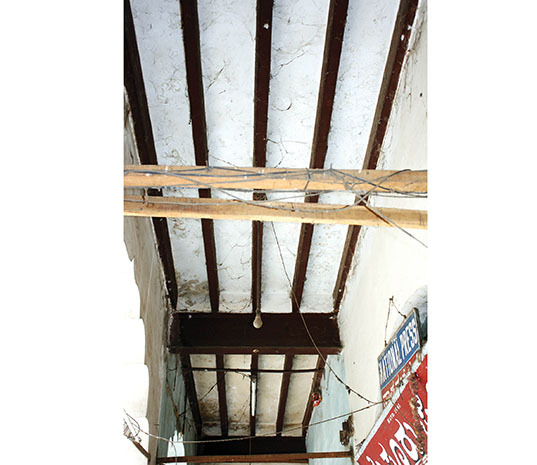 Sometime back, Pramoda Devi Wadiyar, wife of the late royal scion Srikanta Datta Narasimharaja Wadiyar, had urged the Corporation to restore the crumbling two heritage structures of Mysuru and offered to lend the services of the expert team of engineers, now engaged in restoring the Jaganmohan Palace, one of the oldest royal structures in the city. In no uncertain terms she has warned, otherwise, calling Mysuru city as a Heritage City will have no meaning. Not only these two major heritage buildings, she has also stated rightly, that many buildings in the city, which have the stamp of heritage, need to be preserved at any cost (Star of Mysore Jan. 8). 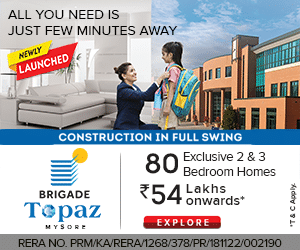 The demolition and reconstruction of the two over-a-century-old buildings will not only rob the heritage look in the core heritage area of the city but also the claim of Mysuru a Heritage City, two modern structures replacing the historic buildings, even if we keep aside factors like the time and cost involved. We have been seeing the pace of construction work of public buildings, and their quality, more so when huge amounts are involved. 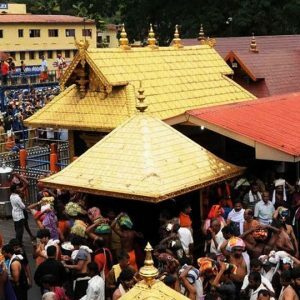 One reason cited against restoration of the two landmark structures is the conflicting reports, one favouring their demolition and reconstruction in the same model, while the other opposing it and supporting their restoration. In view of the ‘biased reports’, an expert of the Structural Engineering Laboratory of IIT, Chennai, and Convener of the National Centre for Safety of Heritage Structures (NCSHS), invited to examine the structures by the Devaraja Market Tenants’ Association, had made a power-point presentation at the Jaganmohan Palace, after a case study of the two stately public buildings. He had shown how heritage buildings in condition worse than these two had been restored. While highlighting the unique structural features of the buildings, he had requested the authorities, “NOT TO DEMOLISH OUR PROTECTED HERITAGE BUILDINGS without due diligence of undertaking structural assessment study and deliberations with all stakeholders.” However, both the heritage buildings continue to remain neglected and now the news of demolition. 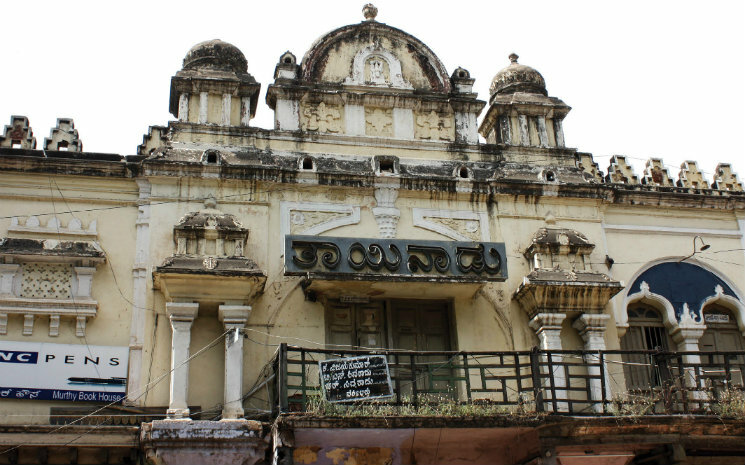 While the Devaraja Market continues to be a ‘live’ heritage structure with merchants carrying on business as usual, the Lansdowne Building, even after partial restoration after spending nearly half the money proposed, following the collapse of the roof of two or three shops, is facing further dilapidation. Its shop-keepers are accommodated in ugly ‘temporary’ shops on the opposite footpath, destroying the heritage look of that once beautiful road. READ ALSO How Reliance became world's largest exporter of Mangoes? If a building can last for another 50 or 100 years after restoration, one may wonder why it should be demolished. The reason becomes obvious. The Devaraja Market, even after reportedly ‘plotted’ demolition of its northern entrance in 2016, continues to stand intact, with a large number of people visiting it every day to buy vegetables and fruits. The Lansdowne Building was constructed on November 19, 1892, while the Devaraja Market is about 130 years old. 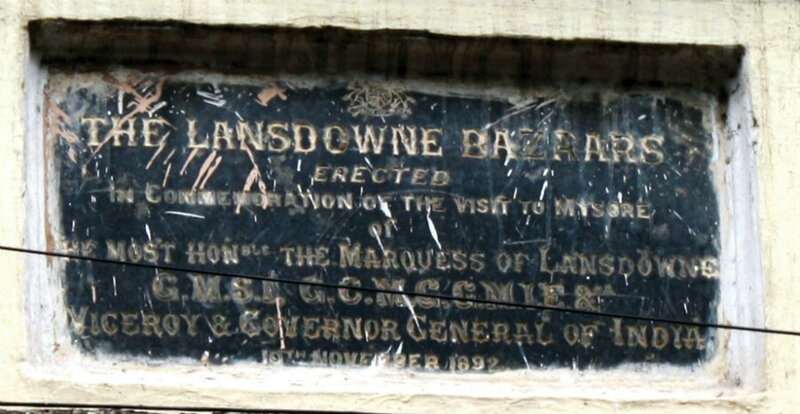 As no specific details are available as to when exactly the Market was constructed, let me trace the historic background of the Lansdowne Bazaars, as it was called when it was built in honour of the visiting Viceroy and Governor-General, Lord Lansdowne. Once well-known Bangalore Kannada daily Tainadu office. Henry Charles Keit Petty-Fitzmaurice was born in an Irish family of Barons and Baronesses and Earls and Viscounts on January 14, 1845. He was transferred to India as Under Secretary in April 1880 and was appointed as the Viceroy of India, succeeding Lord Dufferin. He occupied this post on December 10, 1888 and served for over six years, till 1894. During his term as Viceroy and Governor-General of India, Lansdowne made some notable contributions which included founding of an Imperial Library and Record Office, reorganising the Police, reconstituting the legislative councils, extending railway and irrigation works, passing an Act to protect girls up to the age of 12, revising the Factory Act, and improving the law for preventing cruelty to animals. An inscription on Lansdowne Building. 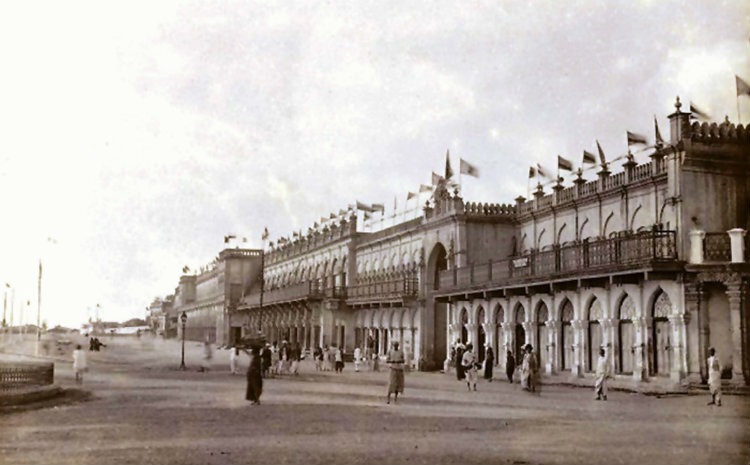 Lansdowne visited Mysuru in November 1892. He was the second Viceroy to visit Mysore after restoration of administrative powers to Chamaraja Wadiyar. Earlier in 1886, Lord Dufferin had visited Mysore. Lansdowne was accompanied by Lady Lansdowne and his staff. They arrived at Mysore on November 10. A deputation of the Maharaja met the Viceregal couple at Srirangapatna and at the Mysore Railway Station they were received by the Maharaja and others with pomp and ceremonial, usual on such occasions. From there, they proceeded to the Government House, prepared for their stay. Along the procession route, the Viceroy and his wife were greeted by Pundits and Moulvis, students of the Wesleyan and the Maharani’s Girls’ Schools seated on the galleries, Mysore City Municipal Commissioner, leading landholders and merchants of the State assembled under a pavilion erected at the North Gate of the Fort. The Municipal Commissioner presented an address of welcome to the Viceroy. Next day, there was an exchange of visit, the Maharaja visiting the Viceroy, accompanied by the principal officers of the State, at the Viceregal Residency (the present Government House was the Residency then) and the Viceroy visiting on the Maharaja in the Palace. In the evening, the Maharaja entertained the guests at a State Banquet at the Jaganmohan Palace. Among those present was Dewan K. Seshadri Iyer. He praised the development of the State of Mysore in many directions, like irrigation works, extension of railway lines, education, construction of new roads; hospitals and dispensaries, mining, plantation and completion of revenue settlement. He also lauded the establishment of schools of girls, in the name of Maharani of Vanivilasa Sannidhana. It was one of the best tributes paid to the administration of the Mysore Maharajas by a top British officer. At the end of the day, the Viceroy witnessed a grand display of fireworks. 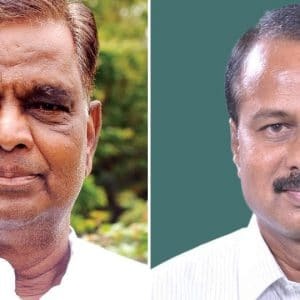 Next day, Lansdowne received a number of deputations, among who were the members of the Mysore and Coorg Planters’ Associations and, people of Kodagu. An address was presented on behalf of the Representative Assembly deputation by Raja Rao in which he highlighted the enlightened measure of the Maharaja in constituting the Representative Assembly. The Viceregal party then drove to Hinkal, a distance of three miles, where the Imperial Service Troops of Mysore was stationed. He inspected a parade by the Regiment on the parade ground, and a march past. In the evening, the Viceregal couple presided at a prize distribution at the Maharani’s Girls’ School. Lady Lansdowne gave away prizes to the students. 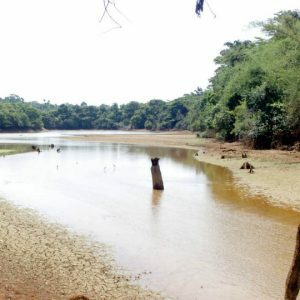 Leaving Mysore on November 13, they proceeded to Karapur, about 30 miles from Mysore, for witnessing a specially arranged Khedda operations on the banks of the Kabini River. This was a week-long programme. Marques Lansdowne and his wife witnessed the thrilling elephant drive and roping the captured elephants on the first two days. After witnessing the operations, Lansdowne undertook shooting in the forests. 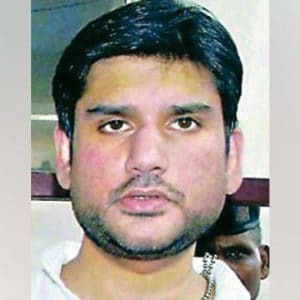 He returned to Mysore on November 20. After a day’s rest, the Viceroy and party left for Srirangapatna and visited the places of interest there, following which the party left for Bangalore by a special train. 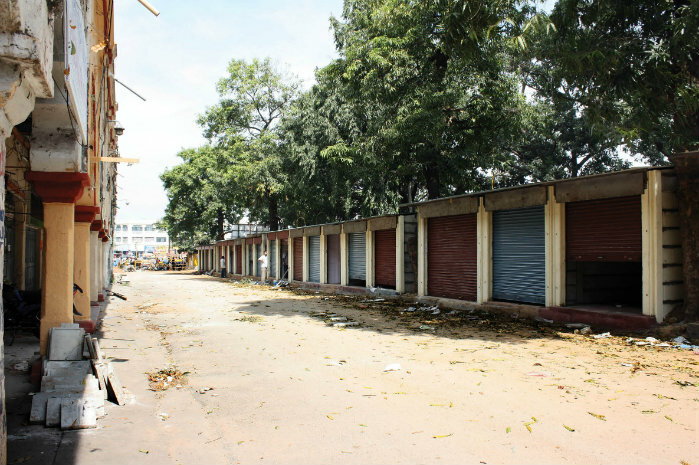 A dead Bazaar with temporary shops on the footpath. The building extended over a length of 1,050 feet. Though it was built in haste because of the short notice of the visit of the Viceroy, it was a well-planned beautiful shopping boulevard. The four-block structure was modelled on the European style of shopping areas with three separate staircases for each elevated block and a spacious covered passage in front of them shielding customers from sun and rain. This passage became an extended portion of the shops a few years ago, robbing the building’s beauty. Opposite the building, a beautiful spacious road and a park were created. 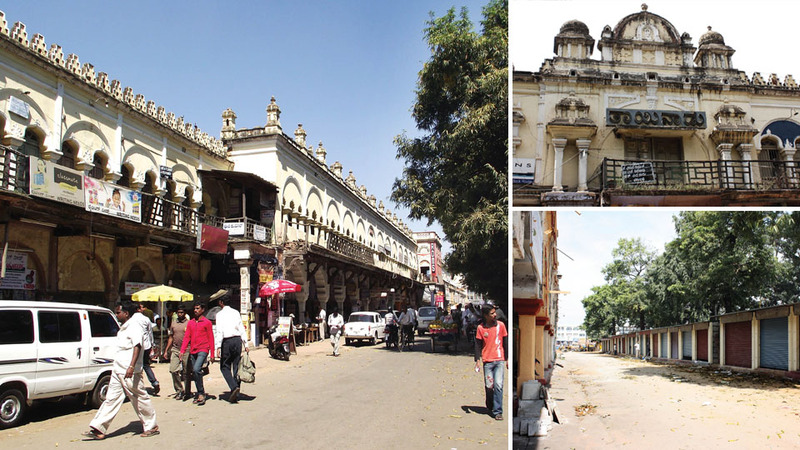 The Bazaars housed shops in a row commencing from the Shivarampet ‘bridge’ and extended up to the end of the Jaganmohan Palace Road. 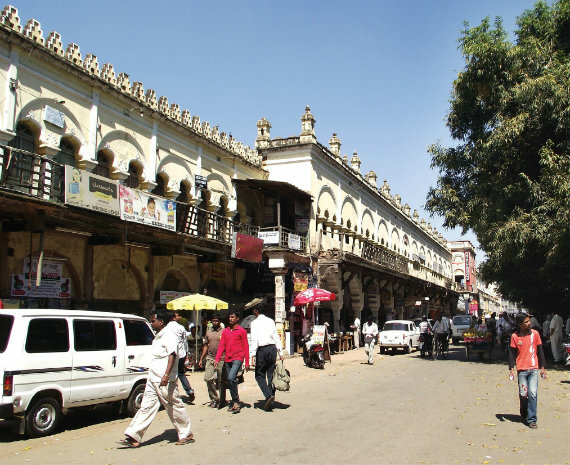 The Bazaars formed part of the Devaraja Mohalla after acquiring the congested area of houses. The cost of the building was Rs. 89,308. The fourth and last block was demolished around 50s or early 60s. Sites were auctioned for the construction of commercial shops which have become two wings of the present K.R. Circle. Steel railings supporting the ceiling of the ‘Chejja’. Now, this historic monument is set to be destroyed to build a new and an ugly one. Two historical derelict buildings, and two sets of issues, intersecting at changing times and economic viability. Lansdowne building, never failed to amaze one, as historical icon, with an array of shops; during the growing up years in 1950s and early 1960s, as a high school and university student, many used the thriving second hand bookshop, the job typists in front of the shops, the friendly tailo and cloth shops. Many also enjoyed cool drinks chatting with their friends in the evening in the cool drinks joint there. I would argue that 1950s and 1960s were the most prosperous years of this building. Murthy’s thriving second hand bookshop helped myriad poor university students, particularly those studying engineering degrees. A good friend he was to all students, Murthy would get any second hand book for you within a week, if he did not have it. The building had an in-built constraint, consistent with the period in which it was built- its shops were small , the space inadequate to handle a number of customers at a time and was not conducive to any business which was eager to expand. These among other reasons like the need for repair and refurbishment, made them very unattractive as time passed. 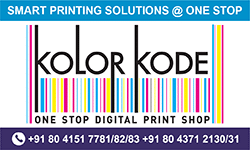 Sathyanarayana Rao ,the English lecturer in the engineering college at that time who started the Geetha Book Shop in one of those shops, realised these obstacles very early, soon moved to a large customised premises across the circle. By early 1070s, one could see the dereliction setting fast in the whole of the building, the shops shutting fast, desertion accelerating and customers moving away- the effect of changing times . Devaraja Market had a purpose in Mysuru of 1950s and 1960s, when for most of Mysoreans, it was located at the centre of the city and they could buy fruits and vegetables after work, on the way home. With rents rising, increased prices slapped on fruits and vegetables by shop owners, local markets like Nanjumalige Market for example, sprang up fast where produce from nearby villages were sold fresh every day at competitive prices; with Mysuru expanding inexorably with new extensions miles from Devaraja Market, the importance of this Market was diminishing with changing times, and the Market becoming economically difficult to sustain with crumbling structure needing repairs. If for the mere reasons of history and heritage, the above two were restored at not inconsiderable cost, what would they be used for? 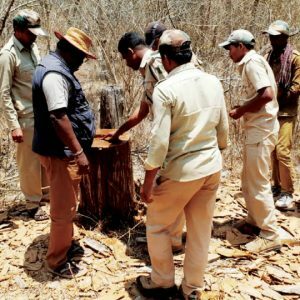 To make both fit for purpose, we need Mysuru of 1950s and 1960s! If they found to be not economically viable now to maintain for reasons alluded to above, we may revisit their dereliction status again within 3 to 4 decades. After all, although they are historical buildings,restoration at a not-inconsiderable cost,can justify only, if they can be used in a sustainable way,in 21st century expanding Mysuru. For reasons given above, it sounds right to part with them , and move on. Just to highlight what was posted above in simple terms. If Lansdowne building is to be restored at a considerable cost ( forget about the theoretical presentation of that IIT academic, as academics have no concept of real world costs), what purpose will it be put to use, bearing in mind, the shop spaces there are small with no room for an expanding business ( Geetha Book Shop example)? Lease space or rent space costs these days are considerable. Restored Devaraja Market sill has to address the uncompetitive pricing of fruits and vegetables due to leasing or renting of shops. Street markets sprung up these days almost in every housing extension in Mysuru, sell fruits and vegetables at a price that shops in Devaraja Market cannot sell. Even the open space vegetable market inside were expensive even in 1960s. Who would come to buy them, in a City where new housing extensions are many miles away from the Market? The City Administration hence, took the right decision.